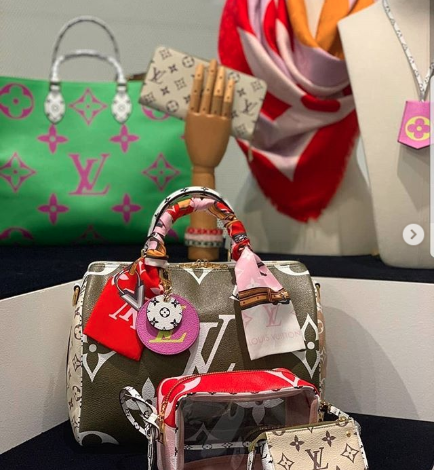 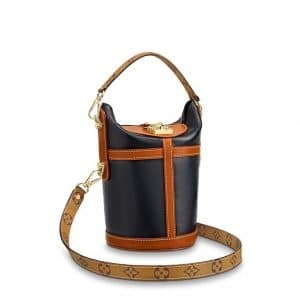 Introducing the Louis Vuitton Spring/Summer 2019 Bag Collection. 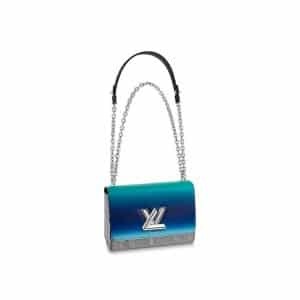 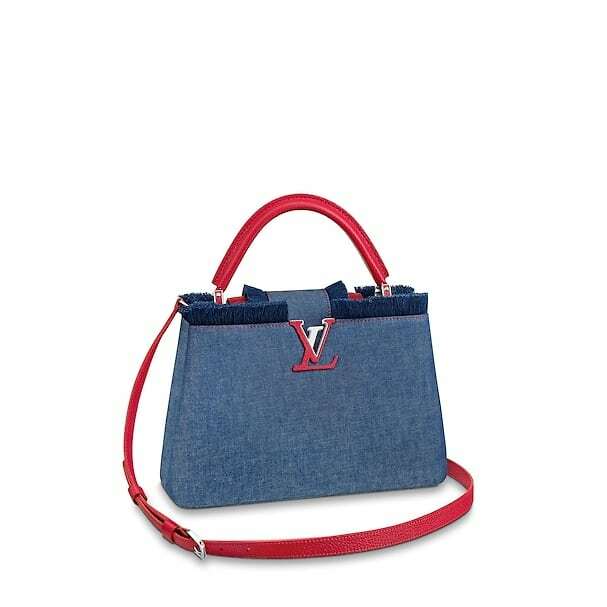 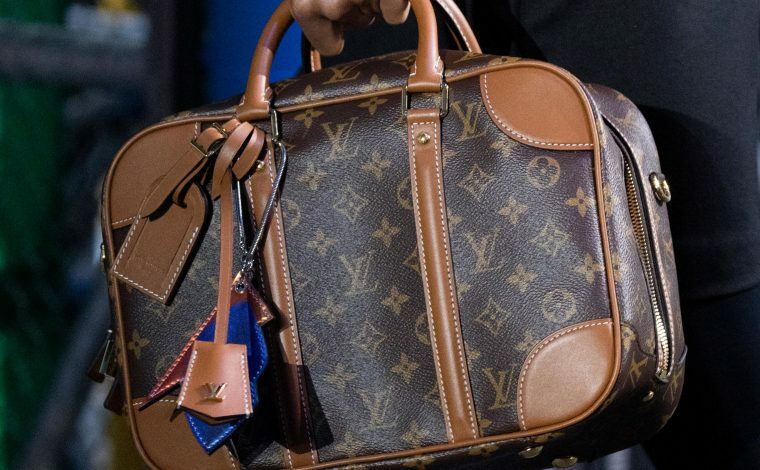 Louis Vuitton presents new styles this season, that were first seen during the runway show. 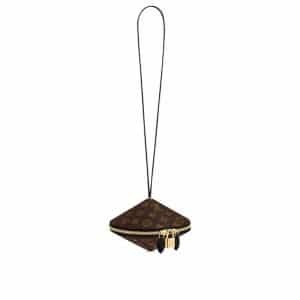 These includes the Egg Bag also known as Œuf, the Trapeze and Mini Luggage. 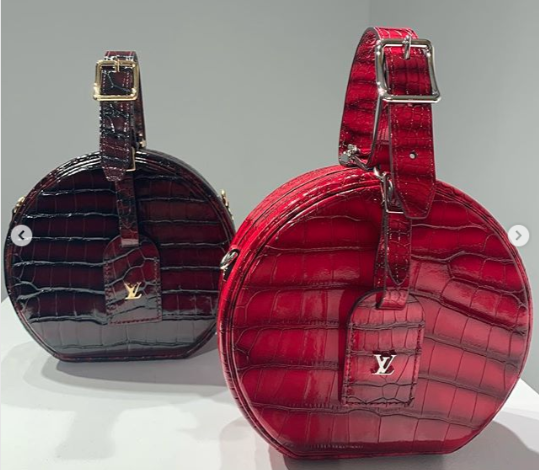 The Dauphine bag returns this season, which first appeared in Cruise 2019. 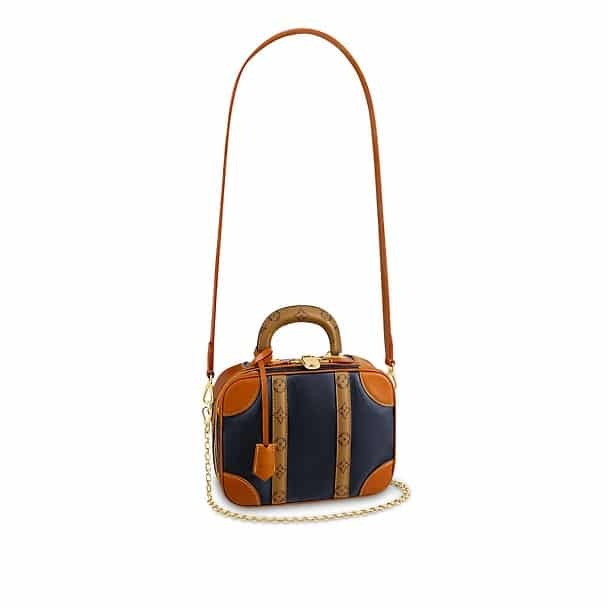 It is now made available in Taurillon leather and tweed material. 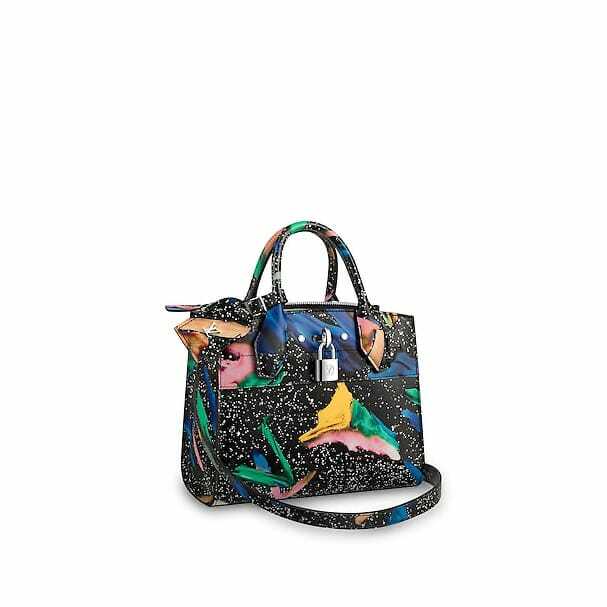 The brand has also featured splash prints on their iconic handbags including the City Steamer, Petite Boîte Chapeau, Capucines and Twist. 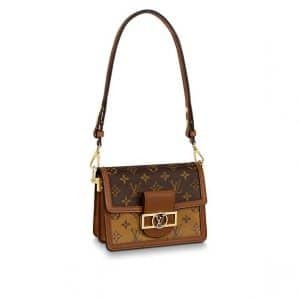 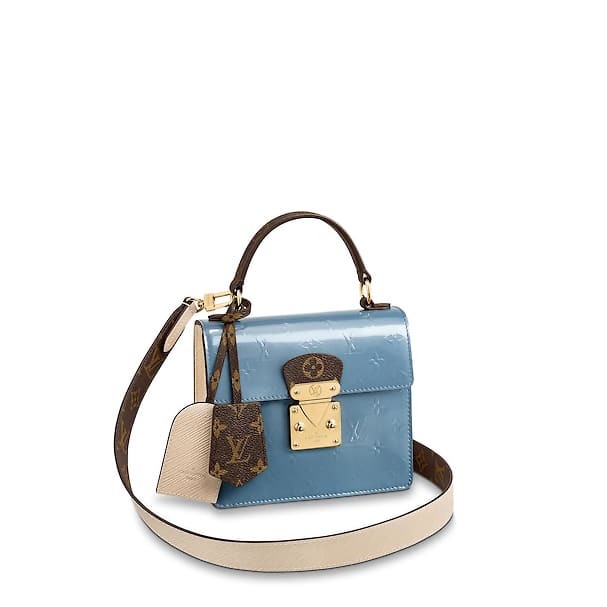 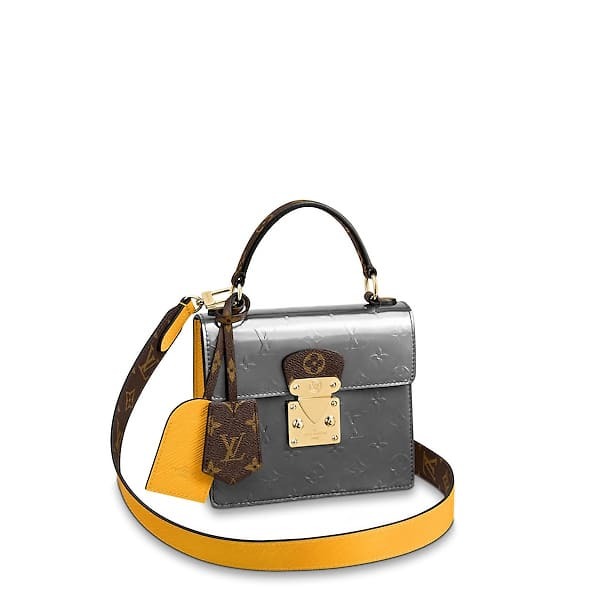 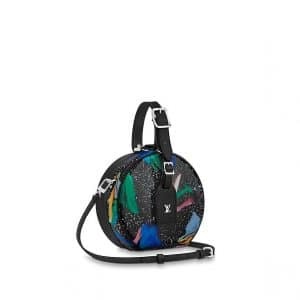 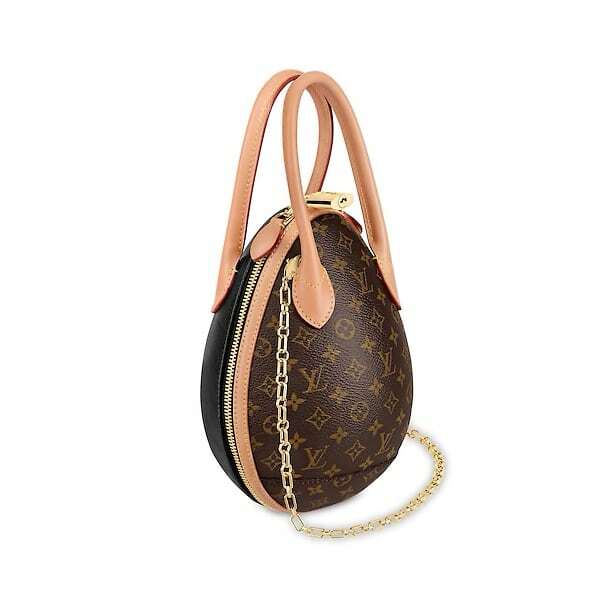 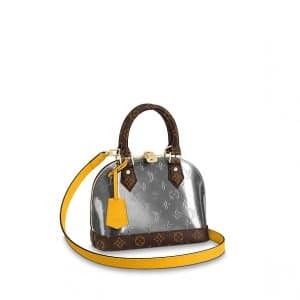 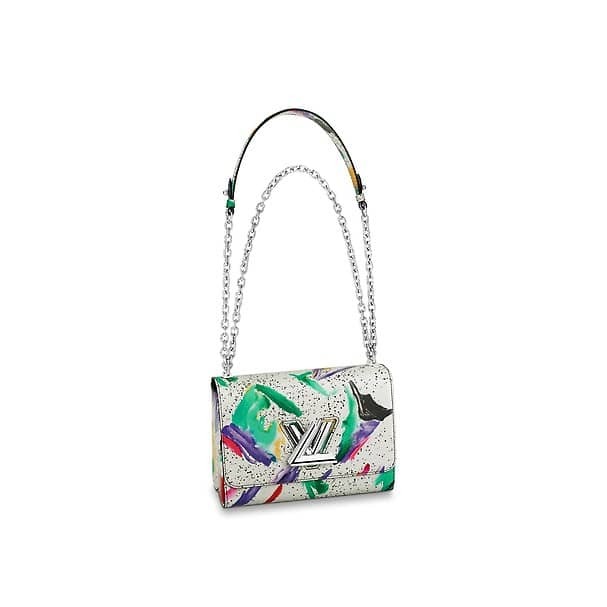 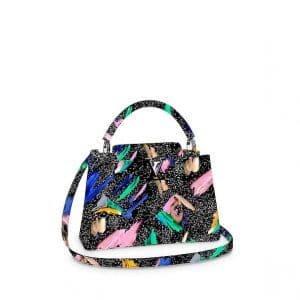 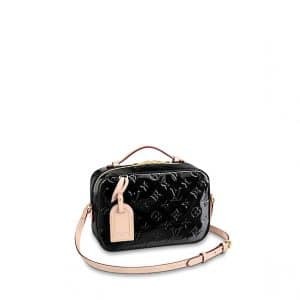 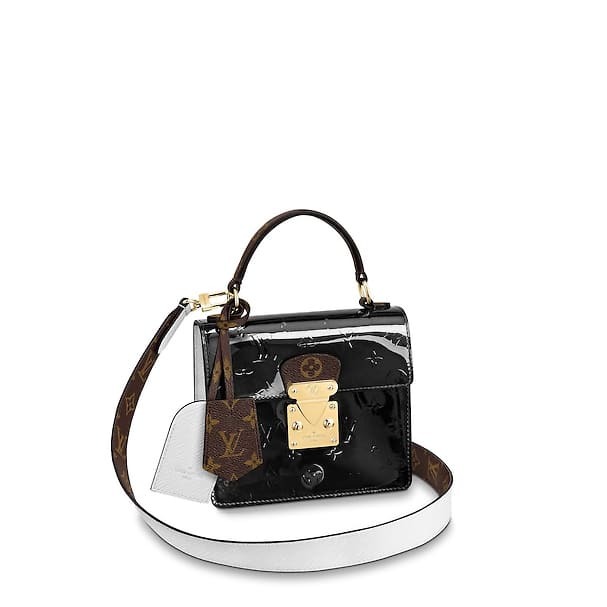 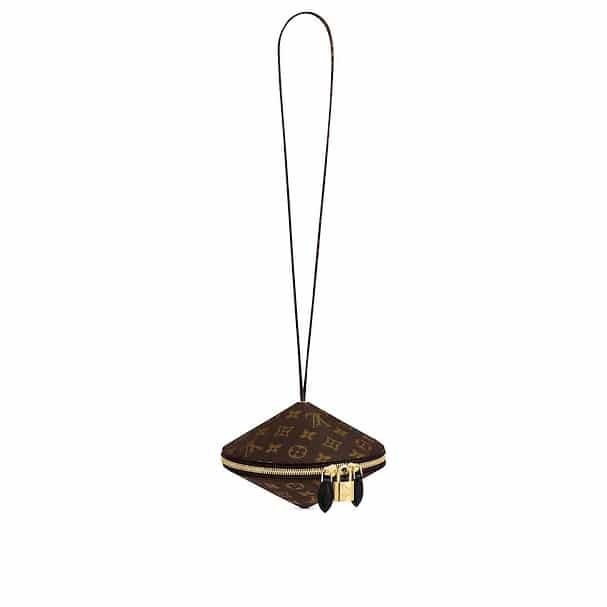 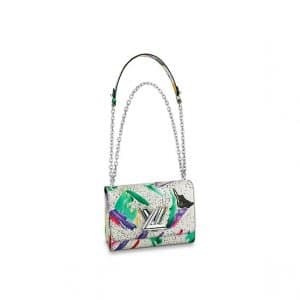 The pattern features colorful brushstrokes on shimmery dots which conceals the LV logo. 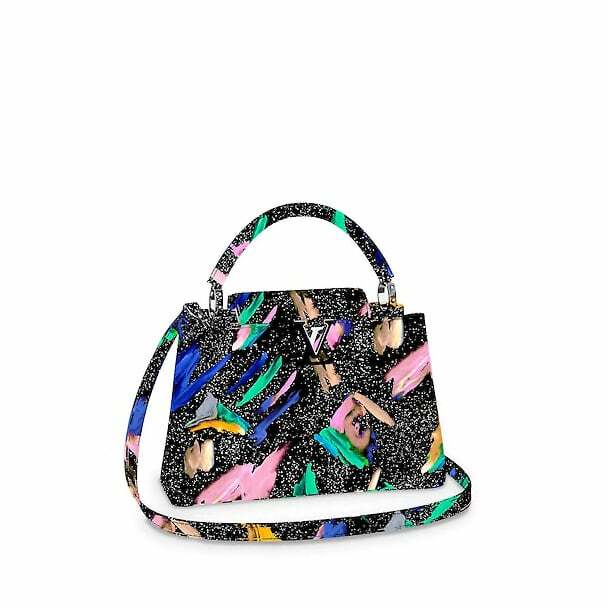 Another new design for Spring 2019 is the Spring Street bag. 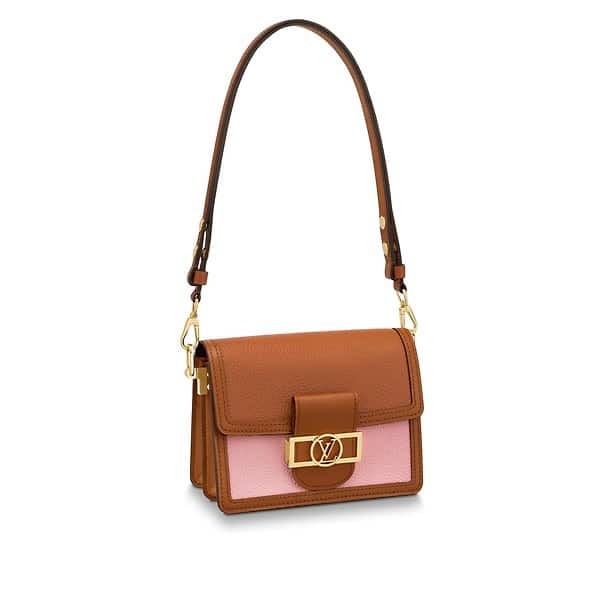 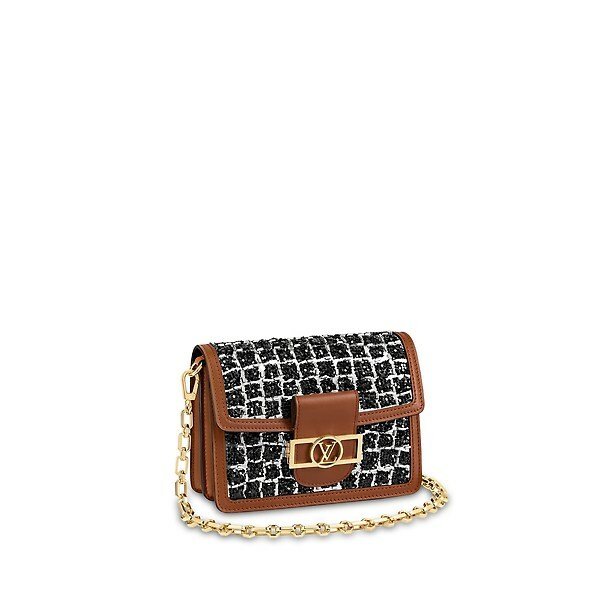 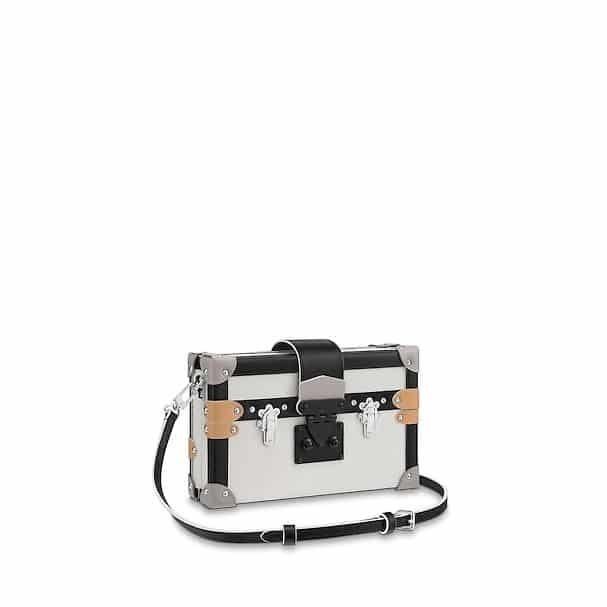 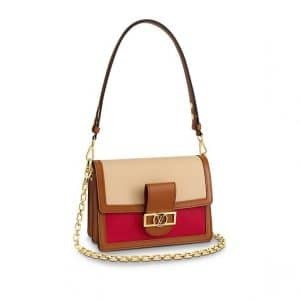 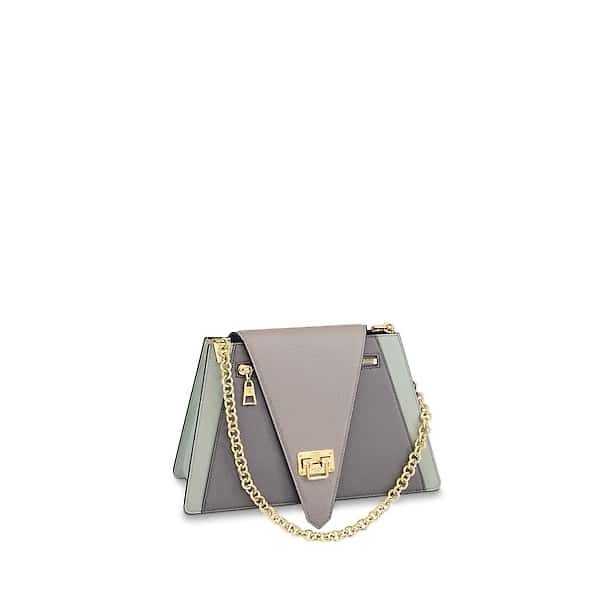 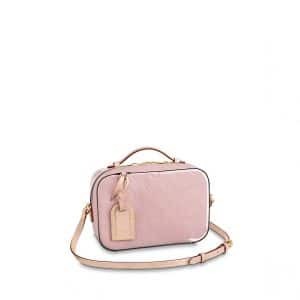 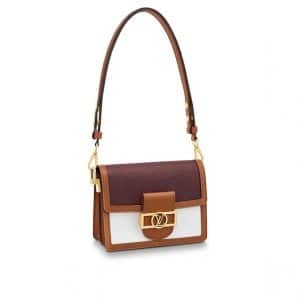 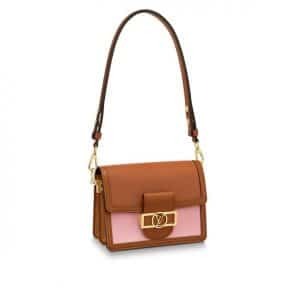 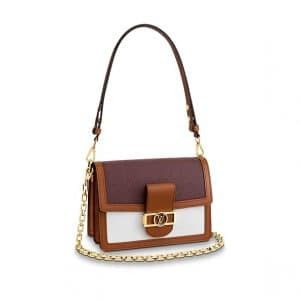 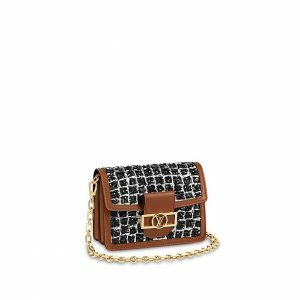 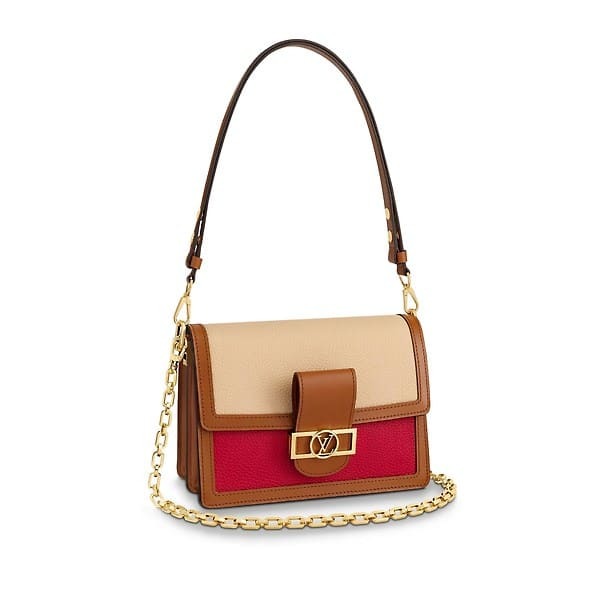 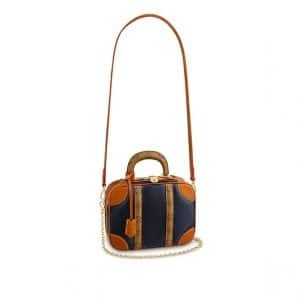 This mini bag has taken its inspiration from a 1999 bag designed by then Creative Director Marc Jacobs.